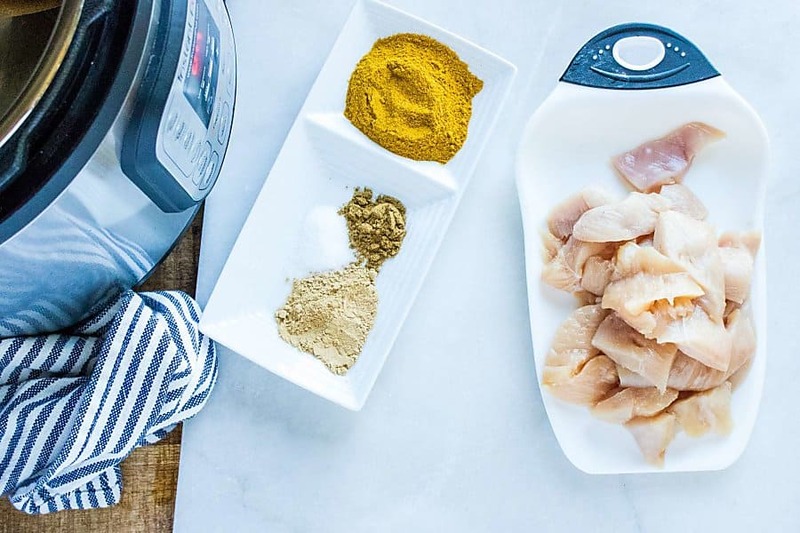 Instant Pot Chicken Curry (Whole 30, Paleo, Gluten Free) | Healthy. Delicious. 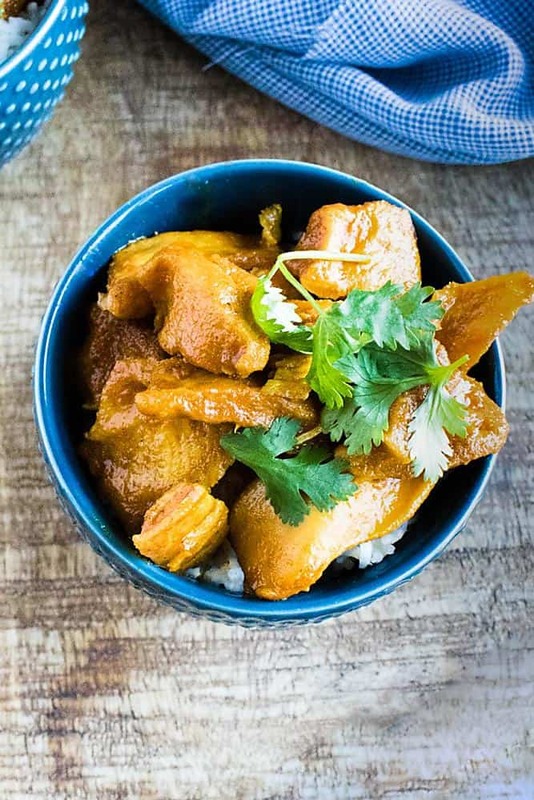 Instant Pot Chicken Curry gets tons of flavor from ginger, cumin, and coconut milk. Cooking it in a pressure cooker means it comes together in next to no time and cleanup is a breeze! 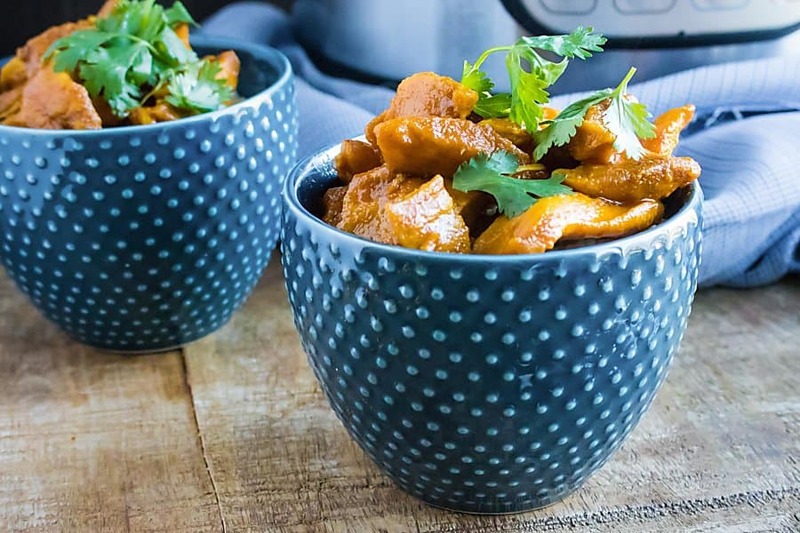 If you’ve been looking for an Instant Pot Chicken Curry recipe that is certain to be a game changer, this is the one for you! Before I bought my Instant Pot, I didn’t really get the hype. I’d read the reviews, and I knew the “basic” functions…but once I started making recipes in it, I was floored. First, I was all about making instant pot red beans and rice. But my latest love is this Indian-style curry recipe. One bite of this and my taste buds were begging for more. We used to eat Indian-style curries all the time, but over the last few years, we started to default more to Thai curries. This instant pot curry brought me right back though – I had almost forgotten how tasty this recipe is! The key is to use a good curry powder. I like to buy mine in bulk from the Indian grocer, but McCormick’s is also good. Use a standard curry powder for this recipe, not Madras curry powder which is very spicy. You can also make your own curry powder out of dried spices that you might already have in your cabinet. If you have leftover curry powder, use it in this Tofu Curry Pot Pie or make these delicious Sweet Potato and Quinoa Patties with Curry Sauce. 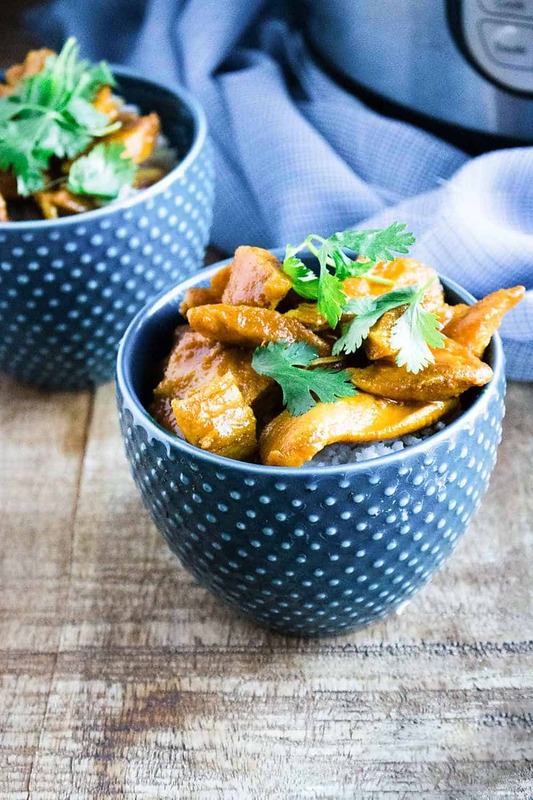 I’m a lover of all things curry so this Instant Pot Chicken Curry recipe was perfect for me. 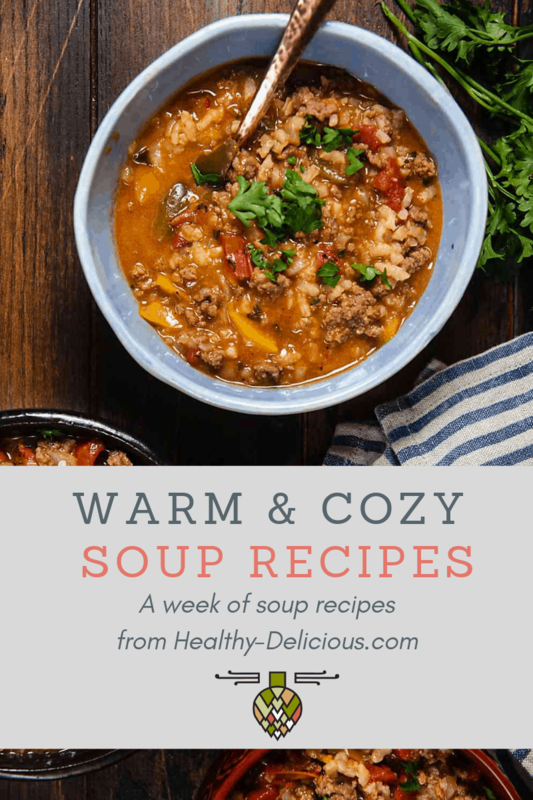 It’s an easy recipe with simple ingredients (and it’s Whole 30 compliant!!). But if you ask me the best part is being able to put everything in the Instant Pot and let it do its thing. I’m a huge fan of my slow cooker and use it often, but the downside is that you have to plan your meal in advance. 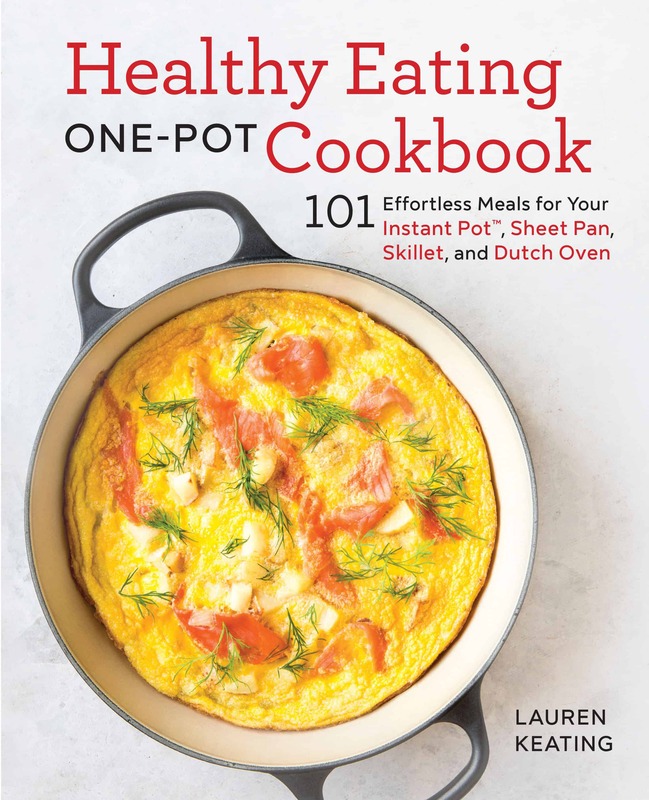 The Instant Pot solves that problem. You can use it for the same kind of recipes, but it only takes a few minutes to cook instead of hours. This curry gets the tender, fall-apart texture of stewed chicken in just about 15 minutes. I also really love the Instant Pot’s saute feature. For this curry recipe, I use it to toast the spices and brown the chicken before adding the coconut milk and turning on the pressure. Turn pot to sauté mode. Place cumin and ginger in dry pot. Toast for about 1 minute, until fragrant but not browned. 2. Add oil, chicken, salt and curry powder. Cook for 3-4 minutes, or until the chicken begins to brown. Stir in the coconut milk and tomato sauce (if using). 4. Cover and lock the pressure cooker and make sure the valve is set to "sealing." Cook on high pressure for 10 minutes, then manually release. 5. Serve the chicken over cauliflower rice. Garnish with cilantro.